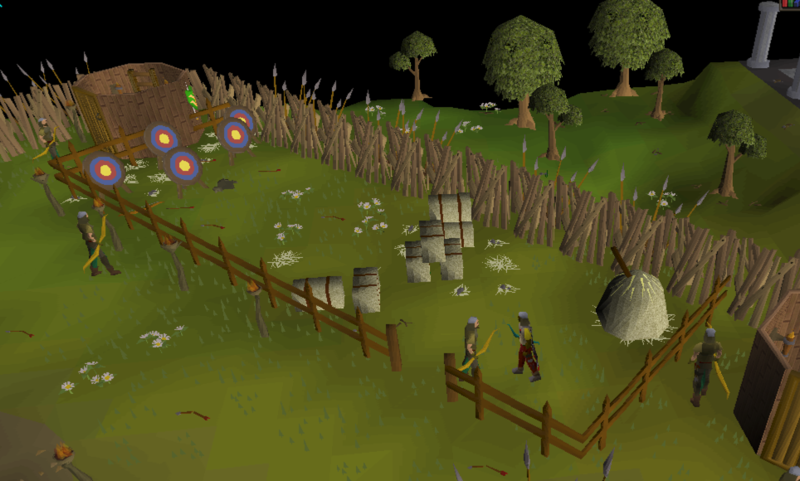 Training range is always a pain but not everyone can afford a cannon to train without any hp gain. This is one of the most cost effective (and even turns a profit) methods to train range. if unsure about which mini game check the screenshots below. Simply start inside the guild near the Judge. 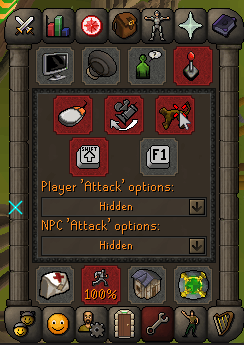 Turn off attack npc options, this way you can't accidentally attack the npc's and die. As always let me know any issues. clicks target once then hovers over target. 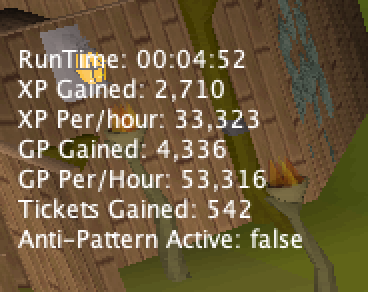 doesnt click target in time before box pops up so it just shoots once then stares at the "you hit ____ on the target" box forever without even closing it..
How long do you suggest botting this since it's a very popular spot for bots? Pushed an update, if the score screen covers the target, it'll now either press esc if you have that enabled or click the cross if not. It’s likely sleeping as part of the anti-pattern, if it’s been doing it for an 30 minutes, no code changes. If the target is visible it doesn’t need to close the window. Try enabling esc to close interfaces. bot no longer seems to operate as smoothly for me as it did 24 hours ago. now it seems to get stuck on firing after the first arrow. it will eventually but itll sit there moving camera for several minutes inbetween each shot. the window doesnt cover the target and the mouse hovers over it but no click. was working fine yesterday no changes on my end. EDIT: enabled esc options and still does same thing. Ya no parece funcionar tan bien como hace 24 horas. Ahora parece que en la primera flecha. eventualmente se enviará allí, moviendo la cámara durante varios minutos entre cada disparo. La ventana no cubre el objetivo y el ratón se cierne sobre él, pero no hace clic. Estaba trabajando bien ayer, sin cambios en mi final. EDITAR: habilitado las opciones de esc y todavía tiene lo mismo.